Dr. Lephuong Ong is a registered psychologist who practices clinical psychology and health psychology in Vancouver, BC. 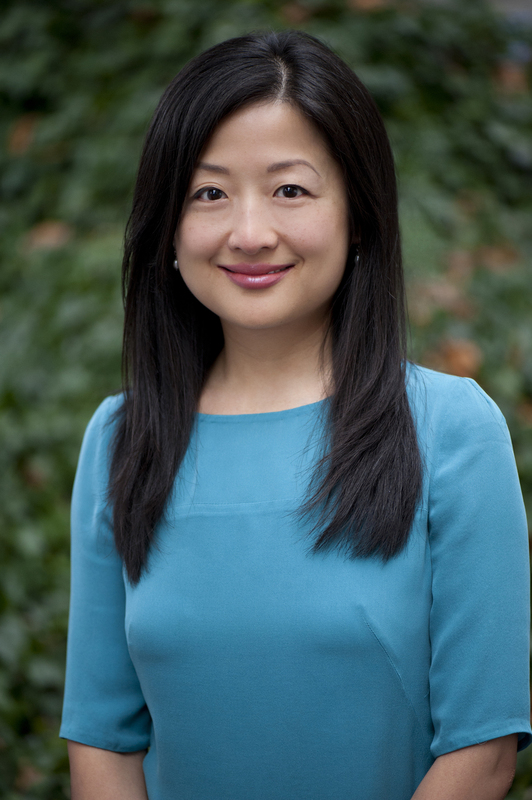 Dr. Lephuong Ong is a Registered Psychologist who practices Clinical and Health Psychology in Vancouver, BC. She achieved her Doctor of Philosophy and Master of Arts degrees in Clinical Psychology at York University in Toronto, ON. Her research and clinical interests have focused on the complex relationships between mental, emotional, and physical health. She has won national and provincial fellowships and scholarships for her research examining psychological predictors of quality of life in cardiac arrhythmia patients. Since 2002, Dr. Ong has worked and trained at major medical centres, hospitals, and psychology clinics in Canada and the United States, and she brings this rich and diverse experience to her private psychology practice. She has helped her patients live better with chronic health conditions, reduce emotional distress, initiate and maintain health related lifestyle changes, and improve personal resilience to manage stress more effectively.